WELCOME to properties owned by Moseley Trust and expertly managed by Cedarbrook Corporation. 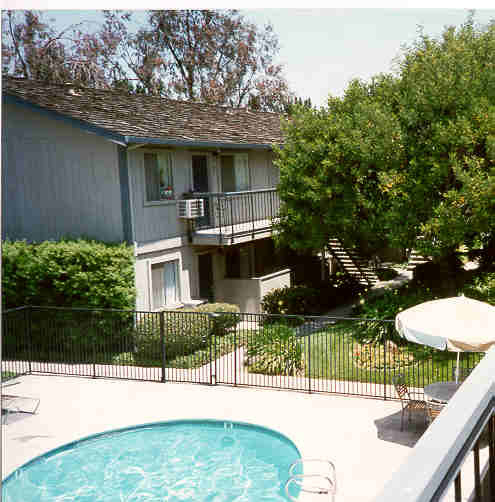 RENTED High Visibility, Single Story, Easy Access to Freeway 280 1,136+/- sq.ft. Studio/1BA $1,895 Cats Welcome Upstairs Unit A No Smoking Building! Studio/1BA $1,760 Central Air Conditioning Pets Welcome! RENTED 1BR/1Ba $2,050 Central Air Conditioning Fenced Yard! Pets Welcome!